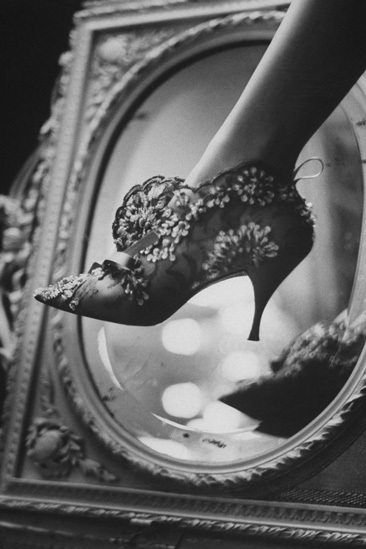 One of the most beautiful photos of Women's shoe has been taken by Paul Schutzer (1930-1967), an American photojournalist killed in six-day war. 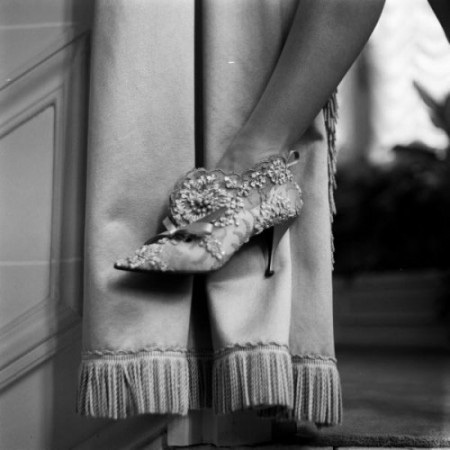 His photo of evening shoes designed by Roger Vivier for the house of Dior has been published in Life magazine in September 1961. 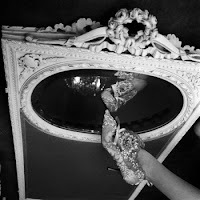 It comes from much wider series of photos taken during same session. The bottines itself, a piece of art made from blue silk satin and blue cotton lace embellished with sequins, glass beads and silver embroidery, are today part of the collection of the Metropolitan Museum of Art in New York.